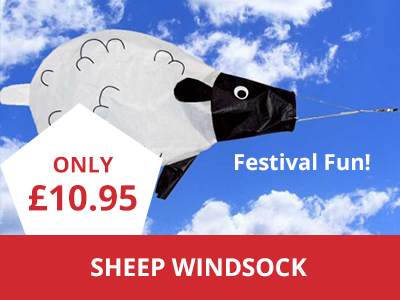 Grab yourself a baa-gain and stand out from the crowd with these fabulously fun sheep windsocks. 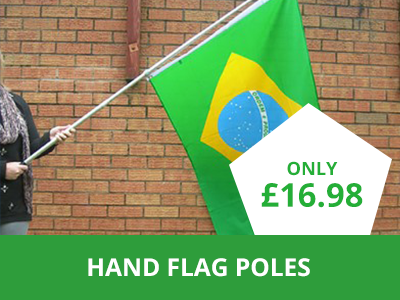 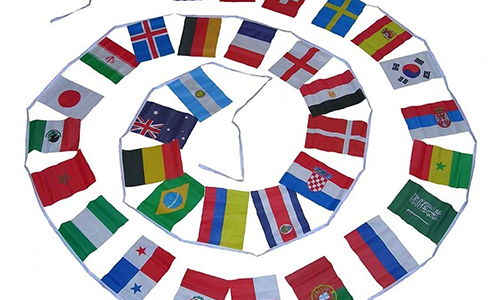 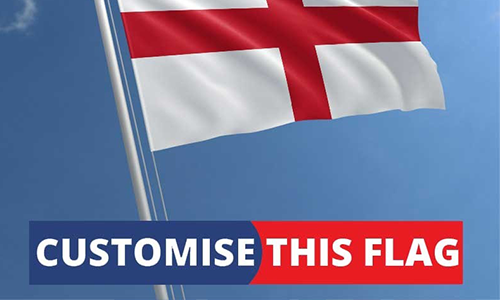 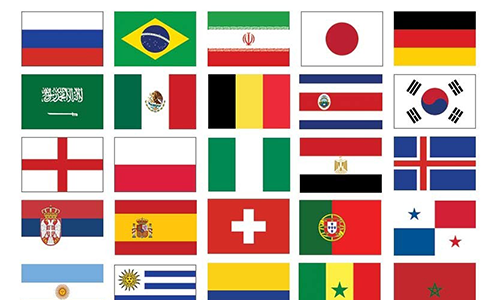 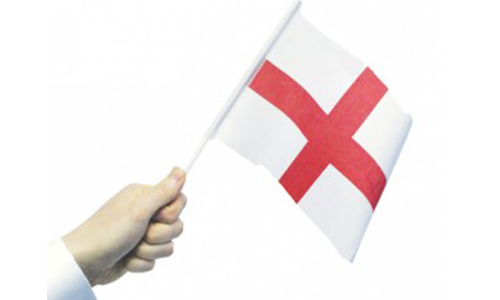 When used with our telescopic flag poles the sheep windsock is ideal for making your location clearly visible at music festivals, brightening up the outside of your caravan or motorhome, or marking your territory on the beach. 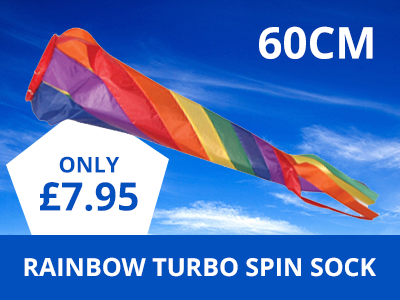 The sheep wind sock measures 60cm in length and is made from durable ripstop nylon.